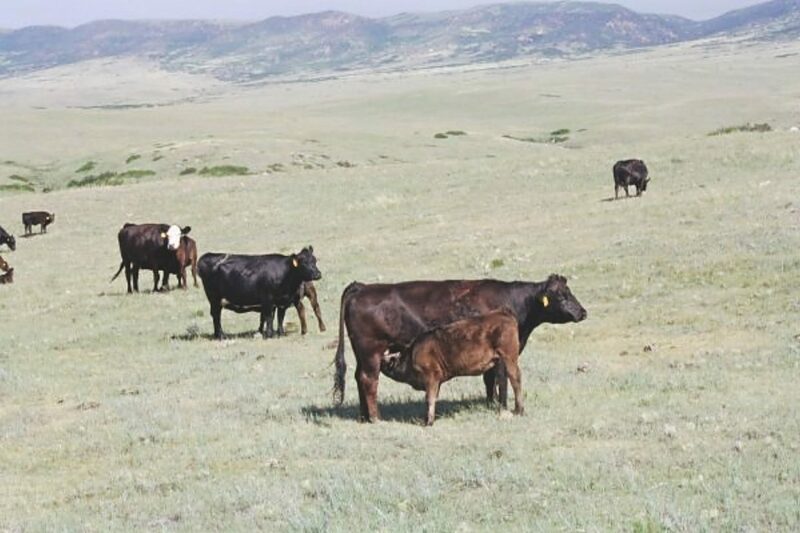 Bozeman, MT – Looking for greater awareness of the profit potential in your calves? Want a cutting-edge, credible marketing tool? Maybe you want more understanding of how genomics are going to impact your EPDs and indexes. Let's position your ranch for the future with better selection tools and collaborative ideas. Let's get focused! Don't miss the 2017 Fall Focus in Bismarck, ND. A small, producer-friendly atmosphere allows for in-depth conversations and direct contact with presenters. If you aim to stay on the forefront of our industry regarding genetics & genomics, or the largest genetic evaluation system in the business, or the all new IGS Feeder Profit CalculatorTM, or simply want to interact with the brightest minds in the business – Bismarck is the benchmark! The American Simmental Association's fourth annual Fall Focus is scheduled for September 17-20, in Bismarck, North Dakota. This event is free and open to the public but pre-registration is required. Sunday, September 17, promises to be an interesting day with a power-packed lineup of distinguished speakers to address the event's theme, "Select for Success". Dr. Mitch Abrahamsen, past Senior Vice President R&D, Cobb-Vantress. In addition, staff from International Genetic Solutions (IGS) and the American Simmental Association (ASA) will talk about new program developments including the IGS Feeder Profit CalculatorTM and the new genetic evaluation using BOLT and single step for genomic predictions. Many of the ASA representatives will be present and available for discussion. Headquarters hotel for the event is the Ramkota Hotel, 800 South 3rd Street, Bismarck, ND, (701-258-7700). A block of rooms has been reserved under the Group Code: Fall Focus. The cut-off date for room reservations is September 4, 2017. For additional information go to fallfocus.org or contact ASA's Nancy Chesterfield at 406-587-2778. Founded in 1968, the American Simmental Association is headquartered in Bozeman, MT. ASA is committed to leveraging technology, education and collaboration to accelerate genetic profitability for the beef industry. In keeping with its commitment, ASA, along with its partners, formed International Genetic Solutions – the world's largest genetic evaluation of beef cattle.